Earlier this month, we reported that Columbia Pictures and Sony had picked up the rights to adapt Graeme Simsion’s novel The Rosie Project into a movie, with Jennifer Lawrence attached to star. Phil Lord and Chris Miller were originally supposed to direct, but those scruffy-looking nerf herders recently dropped out when they found something better to do. 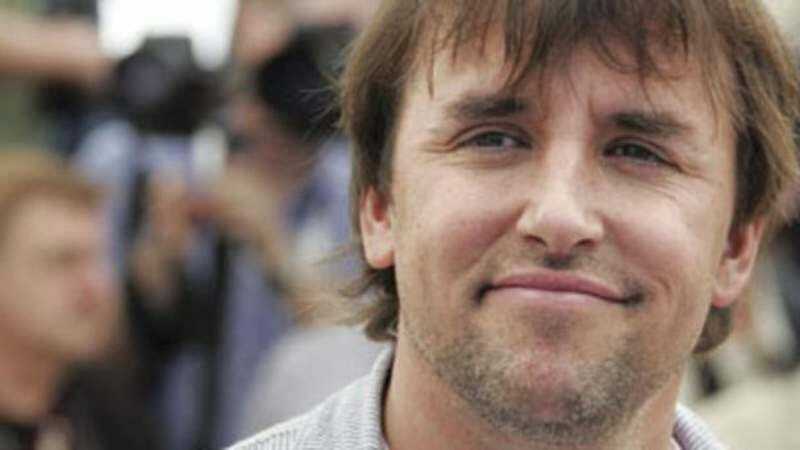 Now, Deadline says that Sony is looking to replace them with Richard Linklater, another director who is enjoying a Lord-And-Miller-style streak thank to the success of Boyhood. Linklater hasn’t officially signed on yet, but Deadline says he’s “the frontrunner,” so it might just be a matter of time. The Rosie Project is about a scientist who comes up with a survey that will help him find “a perfect mate,” but his plan falls apart when he meets Jennifer Lawrence’s Rosie, a “mismatched woman who becomes irresistible to him.” If that sounds familiar, it might be because that’s a very movie-friendly plot, and also the screenplay is being written by (500) Days Of Summer‘s Scott Neustadter and Michael Weber.